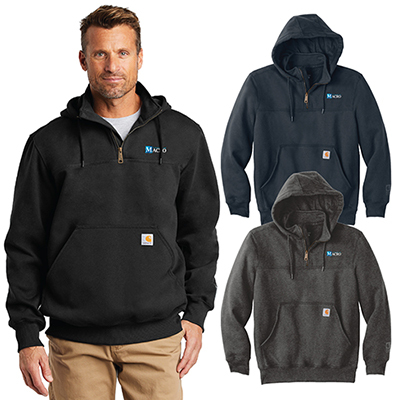 Promotional Sport-Tek Posicharge Electric Heather Fleece 1/4-Zip Pullover: Make your brand seen by the potential clients! Additional thread colors available upon request! 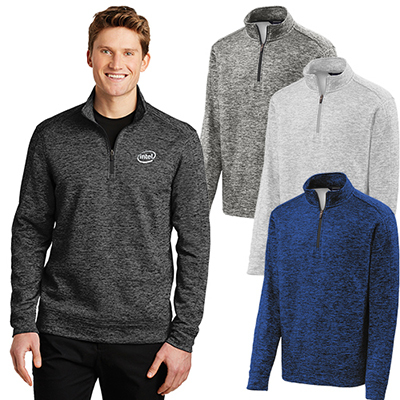 The promotional Sport-Tek Posicharge Electric Heather Fleece 1/4-Zip Pullover will go a long way in enhancing your brand’s visibility! 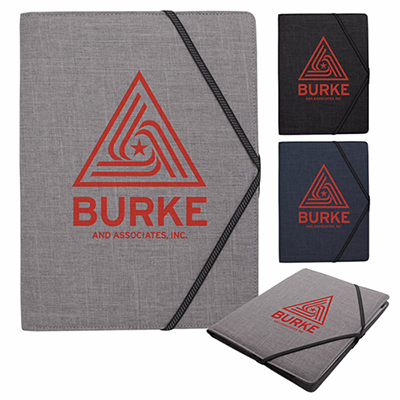 Just imprint your logo on these handy giveaways. 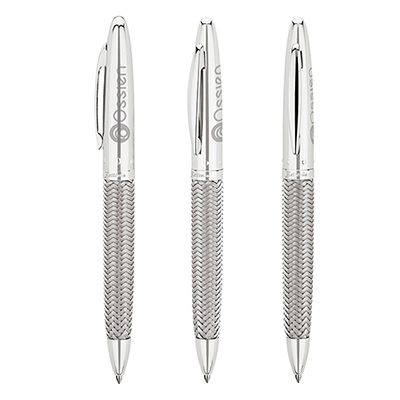 Each time recipients wear it and venture out; your logo will gain maximum attention. So, don’t be left behind in the competition. Order these pullovers today! FREE Shipping! 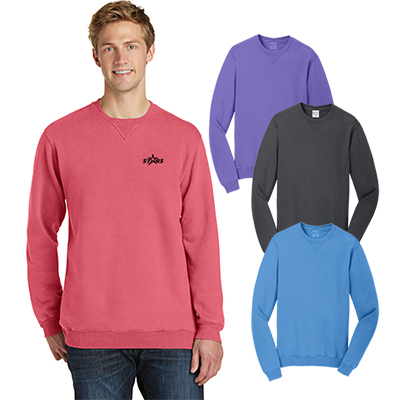 Moisture-wicking with color-preserving fleece!